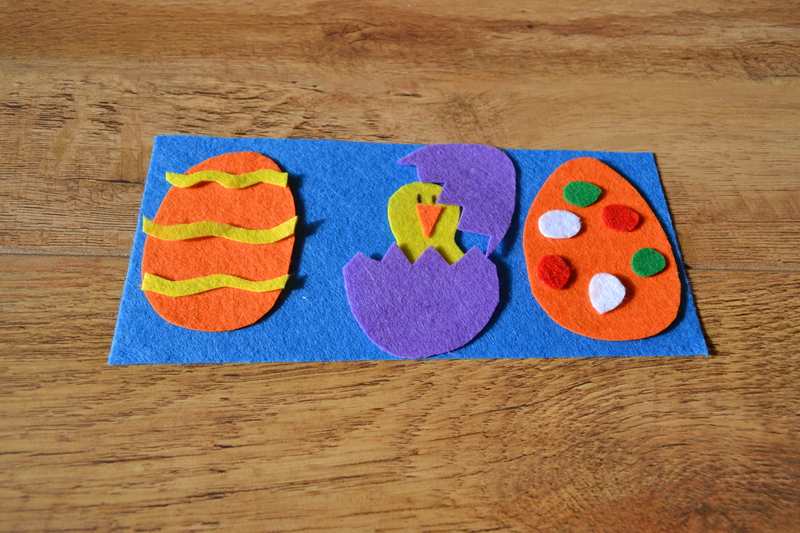 Easter Fuzzy Felt – Making Memories in The Chaos. On Saturday J, S and L all had a nap – J was exhausted from the BB display the night before, poor S had a virus and L…well L, just loves a wee snuggle in her bed with Minnie and the gang. Ben was outside working on his wee trees and I came over all creative! 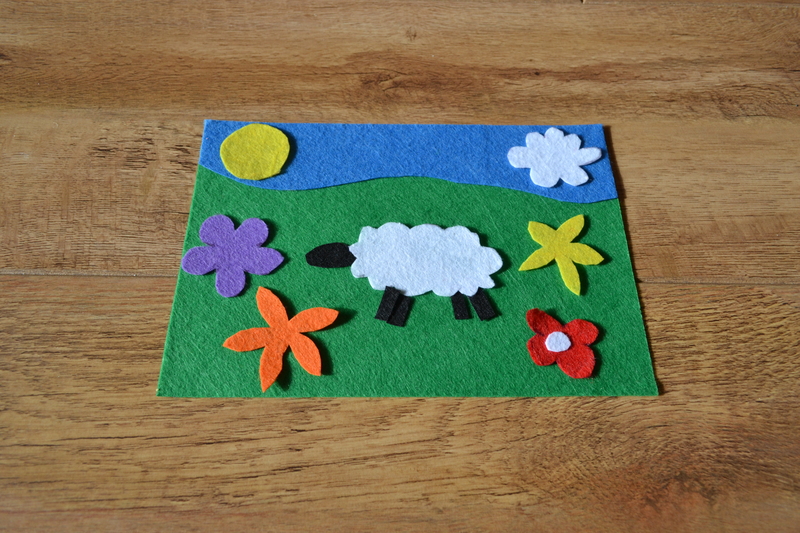 I decided to make some new fuzzy felt scenes with a bit of an Easter / Spring feel. I find the ones that you buy in shops have far too many pieces to keep track of and these wee ones fit in a sandwich bag making them easily transportable to whip out in the coffee shop, doctors waiting room, restaurant or church. They really are so, so, so easy to make and cost next to nothing. All you need is some Felt sheets, (I got mine in Tesco for £1), scissors, and a bit of imagination. I just cut my pieces out free hand, but you could be much more professional about the whole thing and make yourself some templates and plan the picture. I just made it up as I went along. A simple yet oh so cute fat Spring chick! All pieces here come off the purple sheet. Can you tell what this one is?? 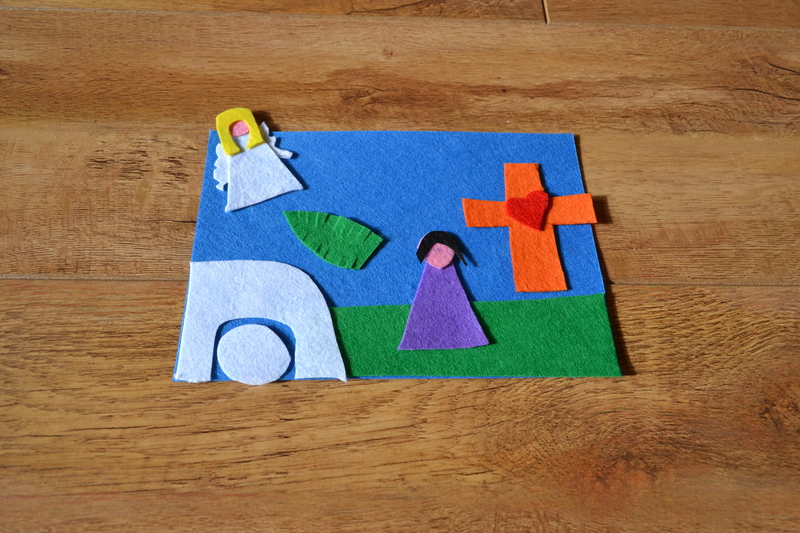 It’s a little ropey I know, but it’s got some of the main elements of the Easter story – the tomb, the angel, a palm leaf, a cross, a heart and….I’m going to say that figure is Mary! All these pieces are again moveable! 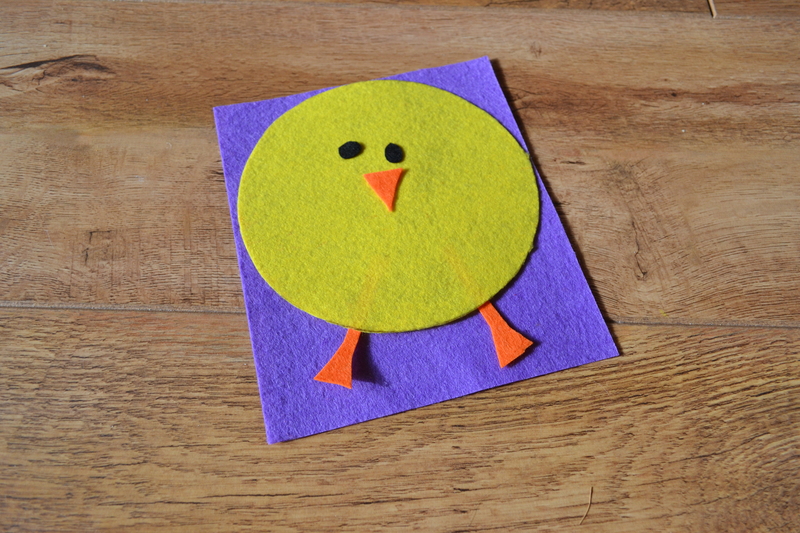 There we go – our version of Fuzzy Felt in a simple way for toddlers and younger children. Dead easy and so handy. 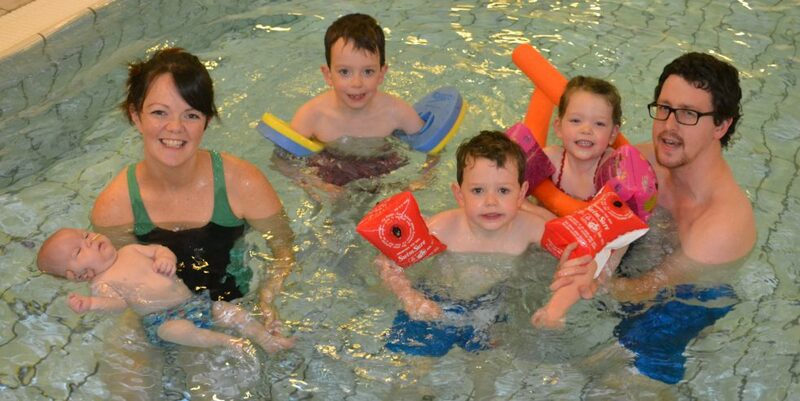 Good too for hand eye co-ordination, fine motor skills, imagination, story telling, creativity….all very important in these fundamental years. What do you think? Anyone going to give it a go? Let me know, I’d love to hear! Previous Post Spring has sprung! Well, kind of! What a creative and cheap way to create packets to entertain the kiddos! They all look cute, too!